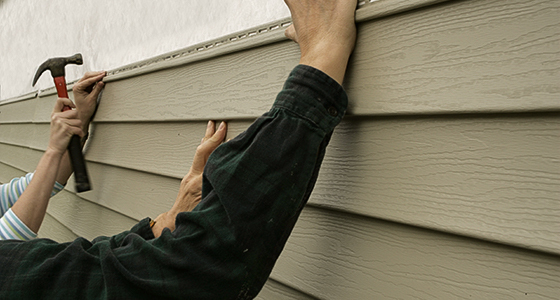 We are your local roofers with the expertise to handle any roof repair or replacement job, as well as upgrade your gutters and install beautiful vinyl siding to increase the value of your home, regardless of its age. Here in the beautiful region west of Chicago, there are many historic homes whose roof and exterior need refreshing. 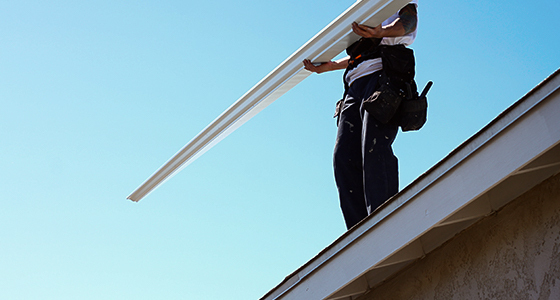 Contact Adept Construction for all your roof repair and installation needs in Downers Grove, Naperville, Villa Park, and surrounding neighborhoods. We take great pride in offering quality services our customers appreciate. 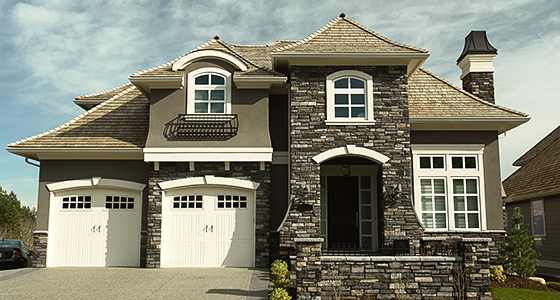 Get in touch with us today to schedule an appointment and get your project started!